Michael Smyth began his career in New York where he performed in a number of productions ranging from TV commercials to independent and major studio feature films. He’s worked on Brendan Fraser’s ‘The Scout’ and New York shock-jock Howard Stern’s biopic ‘Private Parts’. Other work saw taking on small parts in independent movies. Back home in Northern Ireland Michael joined a local agency and secured regular work with the BBC, in both ‘Give My Head Peace’ and ‘Dry Your Eyes’. Other BBC work has included Hat Trick Production’s of ‘Billy Goat’ and ‘Rapunzel’ and the drama ‘Desperados’. 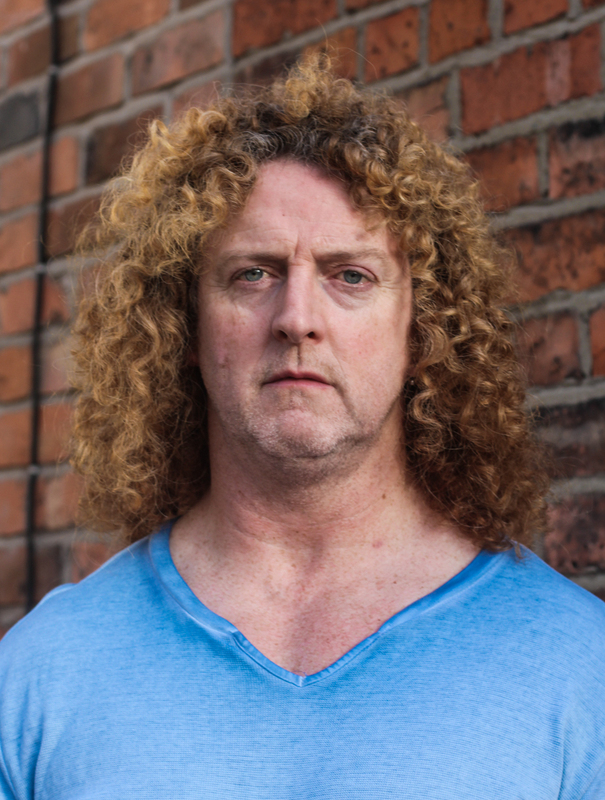 Michael’s documentary work has seen him taking on roles from both sides of the troubles, playing IRA men for RTE/BBC documentaries and murder victim Dermot Hackett for the BBC. He has also worked on the Spotlight programme playing real-life fireman Joe McCloskey. Film work has seen Michael in John Crowley’s ‘Intermission’ featuring Irish actors Colin Farrell, Colin Meaney and Cillian Murphy, and Terry George’s ‘Whole Lotta Sole’. He was cast in a co-starring role in the unfinanced film ‘As the Earth Turned’ and recently starred in a pilot for a TV show called ‘Talent Agents’. Michael continues to devote time and effort to numerous short films such as ‘Fractured City’ and the soon to be released ‘Just a Normal Irish Story”. His unique look has seen him portray many characters ranging from druggies and thugs on the streets of New York to hippies, biker-types and taking on the Lannister armies. He’s been featured as the lead for a Spar campaign, a clown for the children’s TV show and an abusive husband.